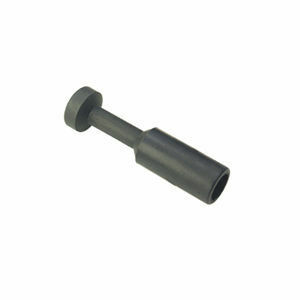 Push to connect fittings plug are used to block that no longer used pneumatic fittings and push to connect fittings. Pneumatic push in fittings plug accommodates metric tubing O.D ranging from 4mm to 16mm. Inch tubing O.D ranging from 1/8" to 1/2". All Pneuflex's push-in fittings, pneumatic fittings can be used with Polyurethane Tubing, Nylon Tubing, Polyethylene Tubing and PVC Tubing.